The current disparity in Women’s Superannuation balances is taken from the Australian Human Rights Commission’s ‘Face the Facts – Gender Equality 2018’ report and represents the average across all age groups. However, women retiring today, on average are doing so with less than half of the superannuation balance of men. The significant disparity between men and women arises primarily because of the gender pay gap’s compounding effect upon returns on superannuation fund balances, as well as women being absent from the workforce for longer periods than men due to caring responsibilities. It results in women being more vulnerable in retirement and greater numbers of women over 65 living in poverty relative to men. 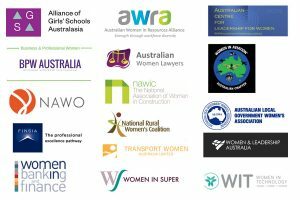 This campaign will highlight these facts to the Australian public focus upon the need for additional and alternative methods of funding women’s superannuation balances.